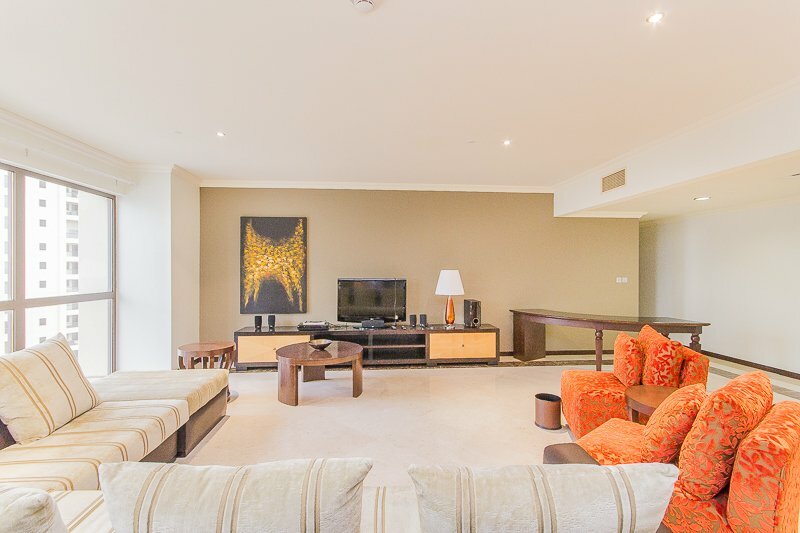 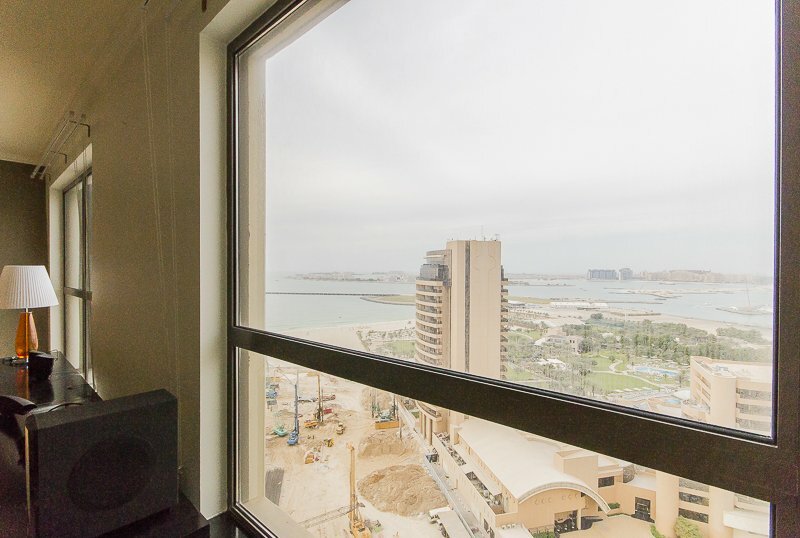 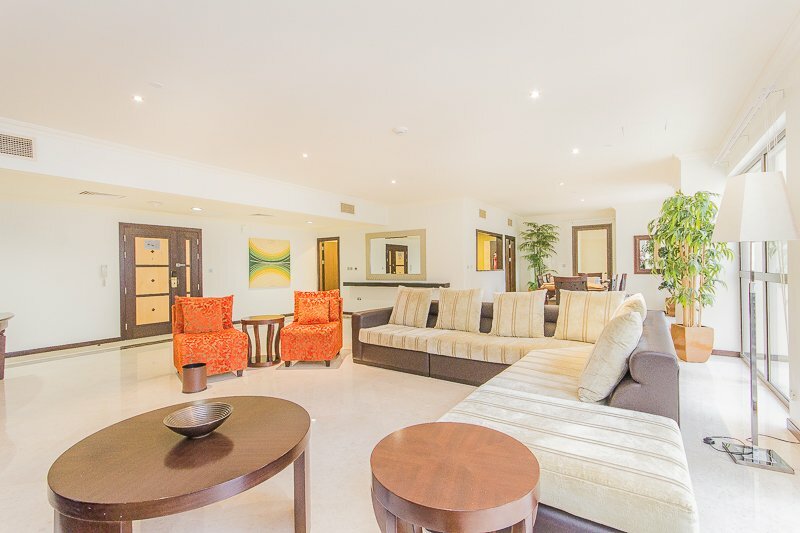 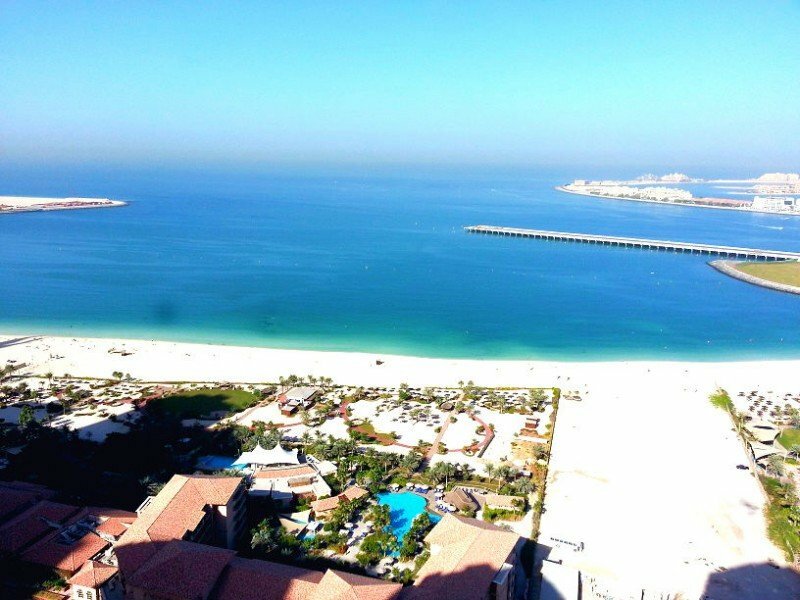 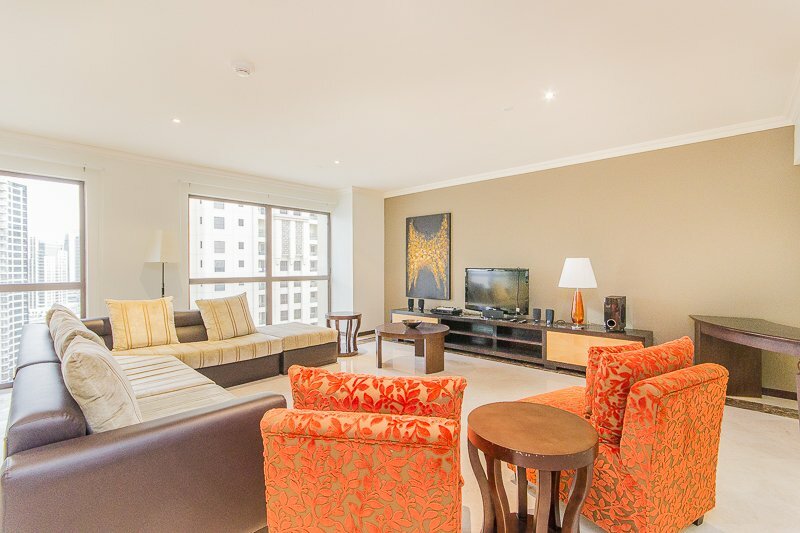 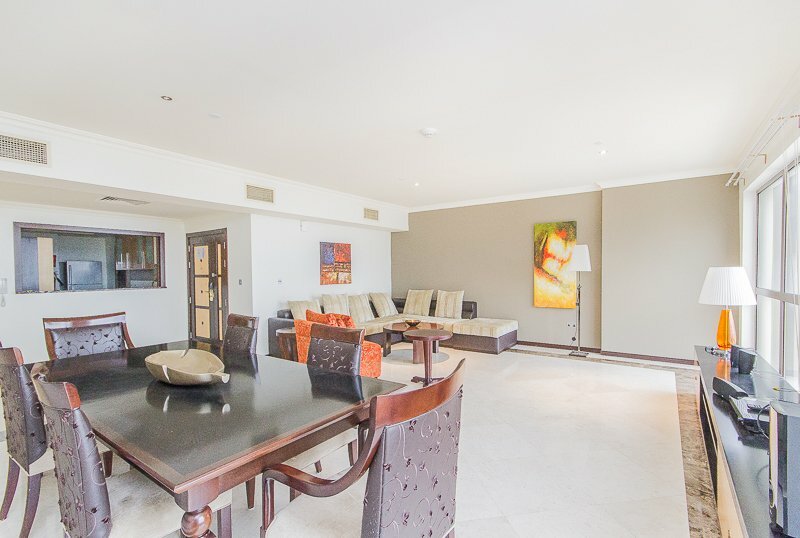 Roots Land Real Estate Is Proud To Present You This Spacious 3 Bedroom Apartment In Jumeirah Beach Residence. 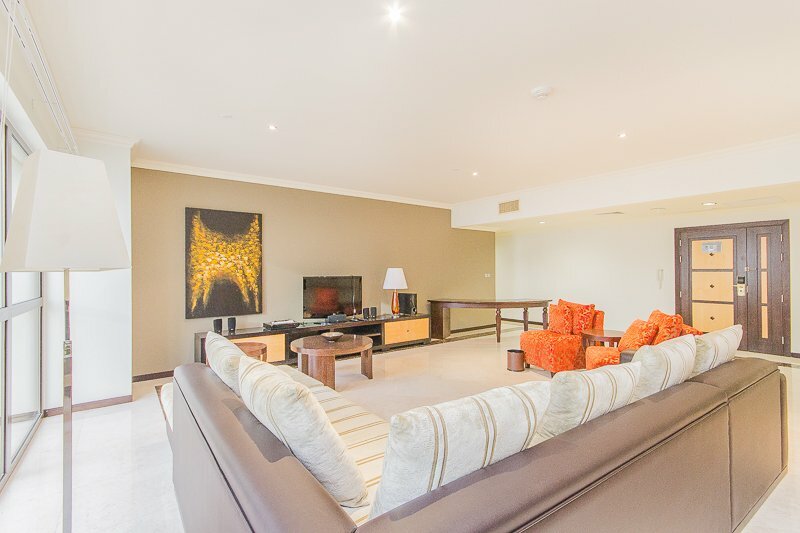 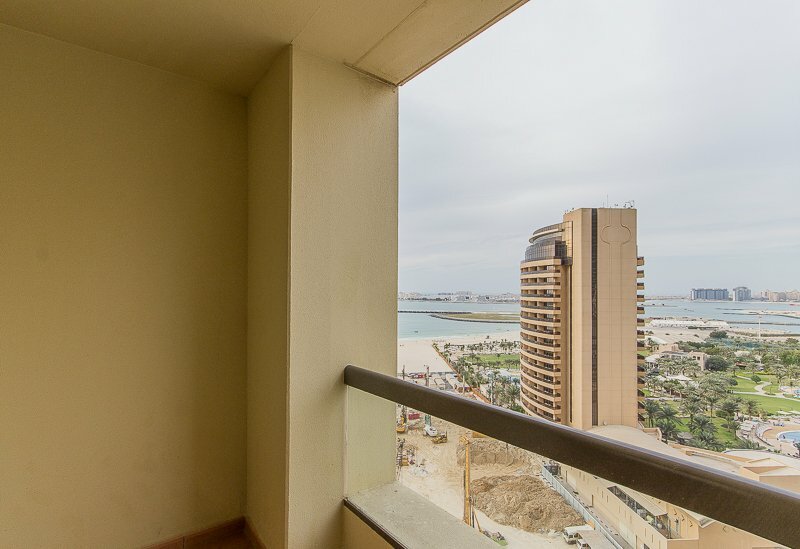 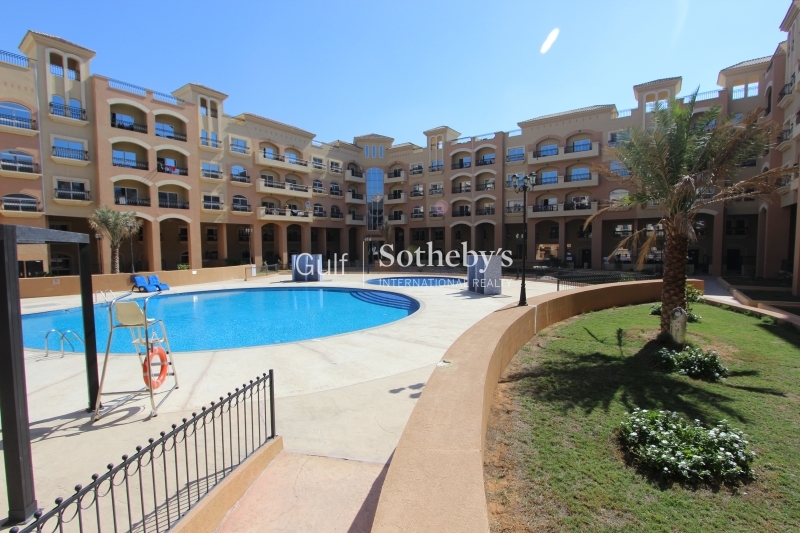 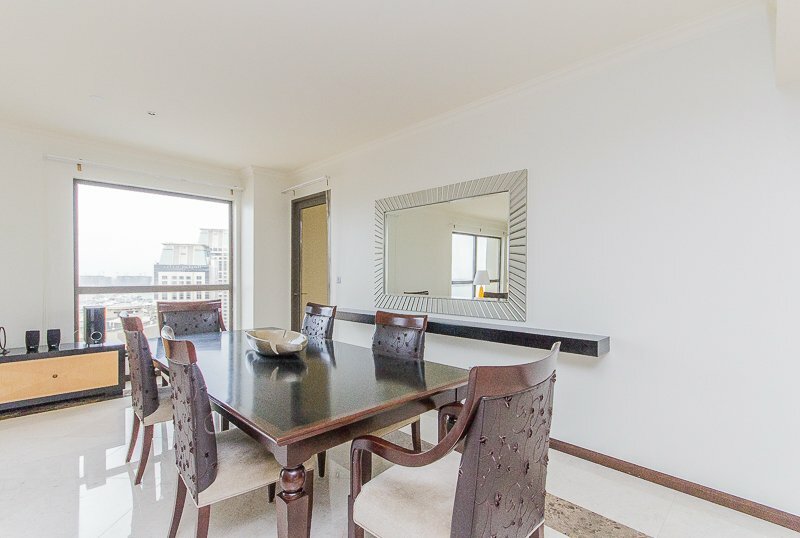 The Unit Is Fully Furnished With Full Sea View, Beautiful Community And 2 Parkings. 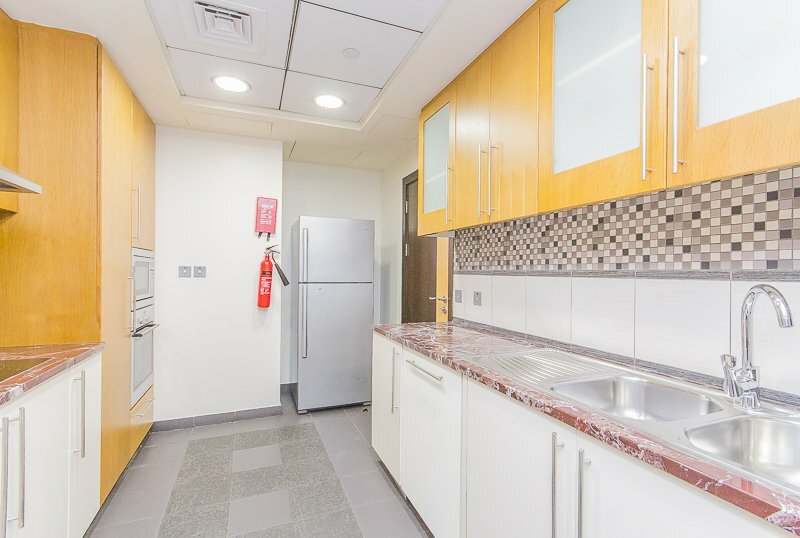 The Kitchen Is Open To The Living And Dining Area And It Is Fully Equipped.the Bedrooms Are En-Suite With Built-In Wardrobes. 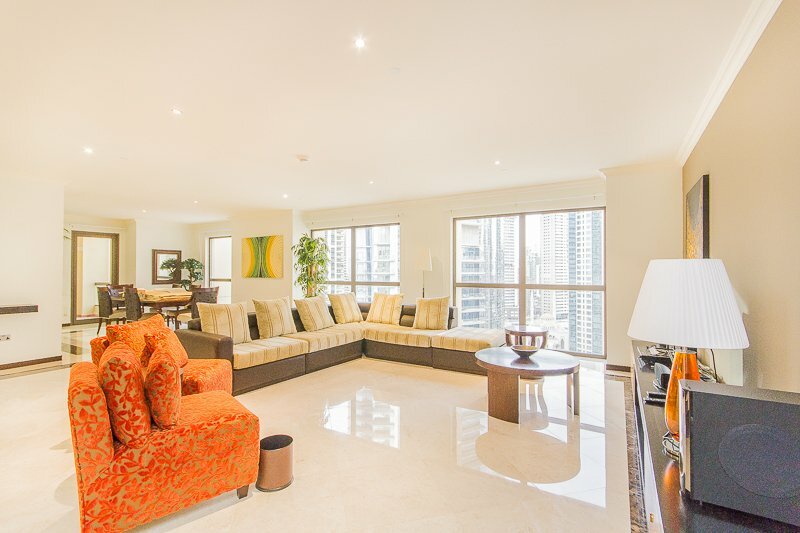 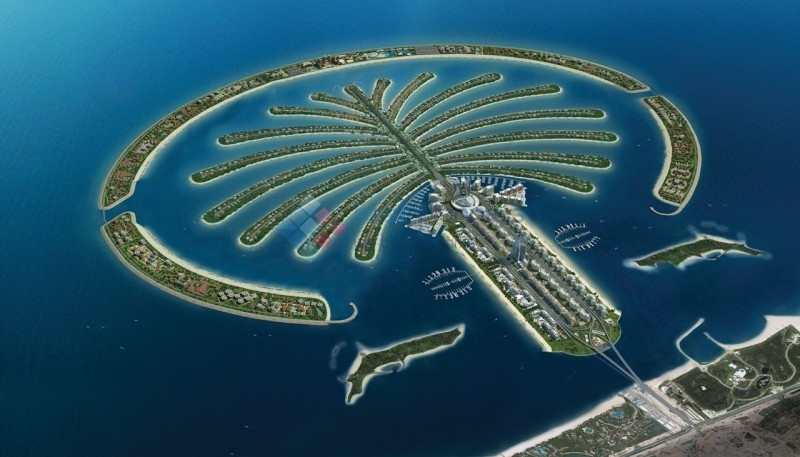 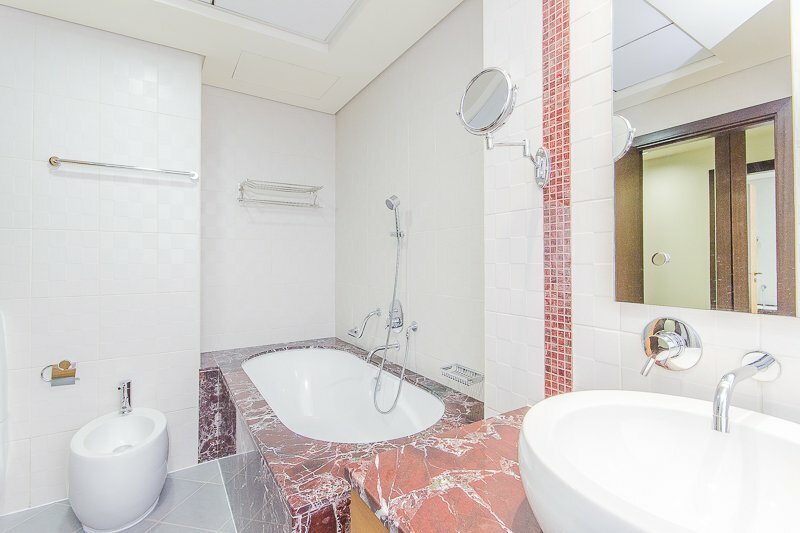 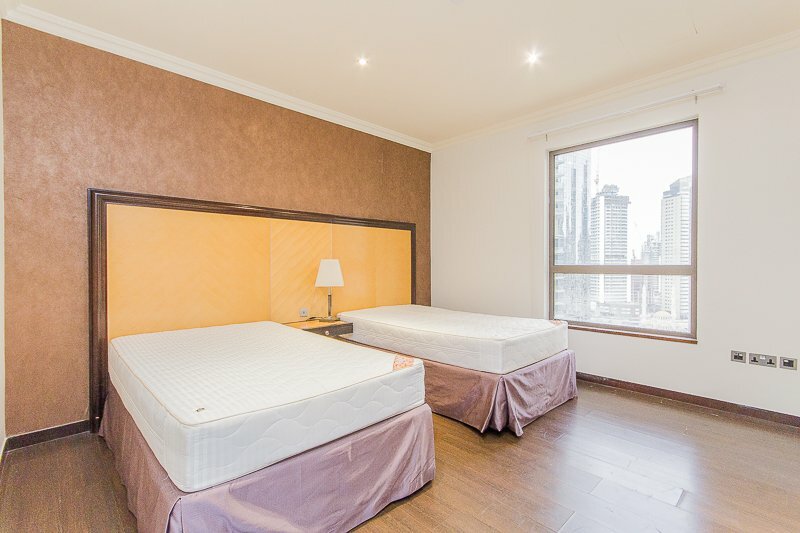 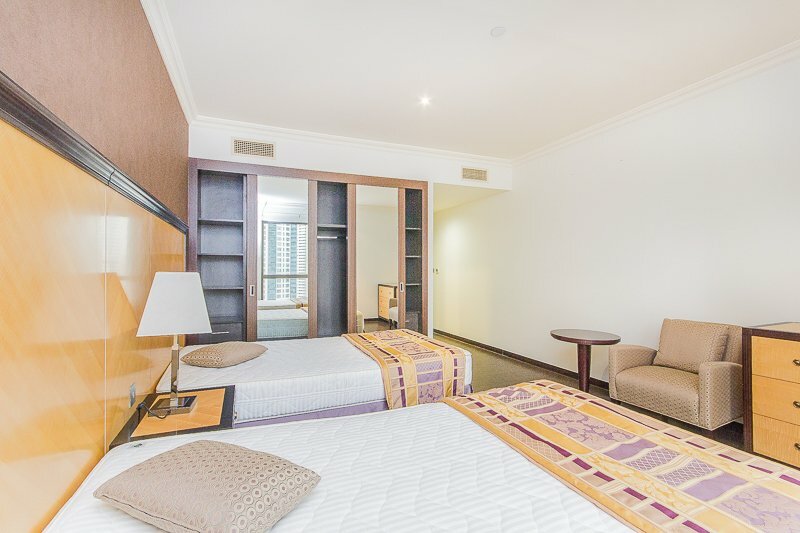 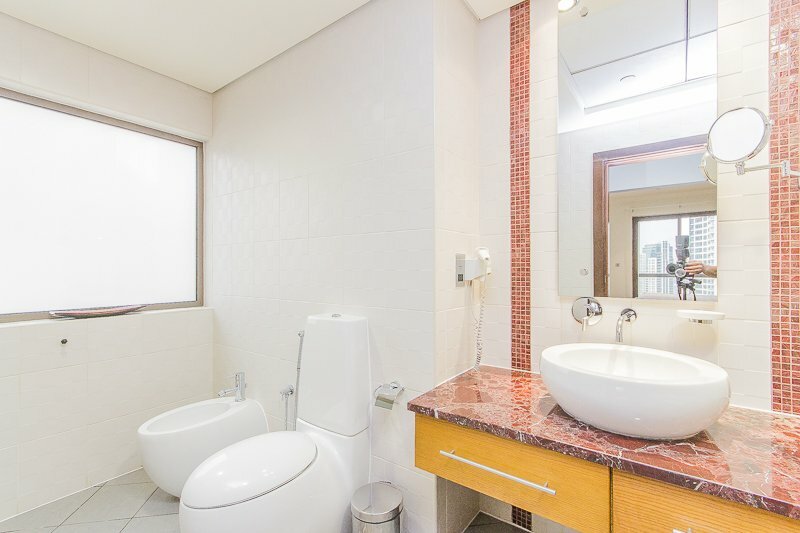 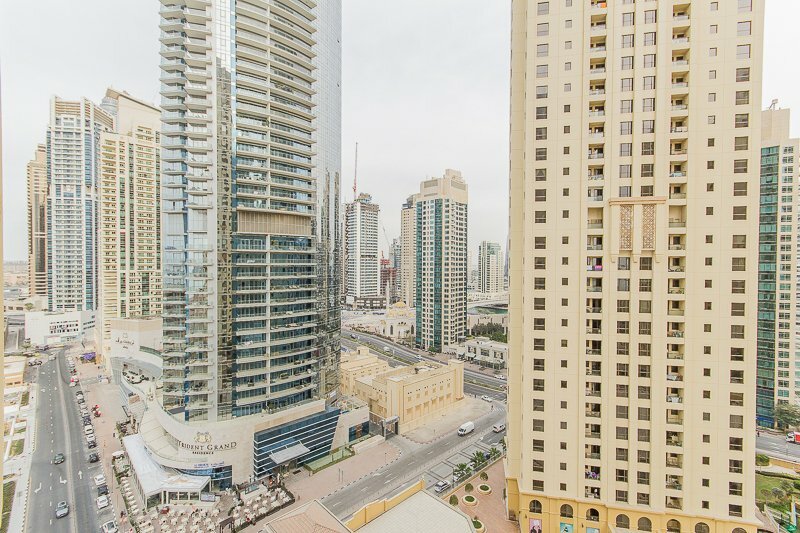 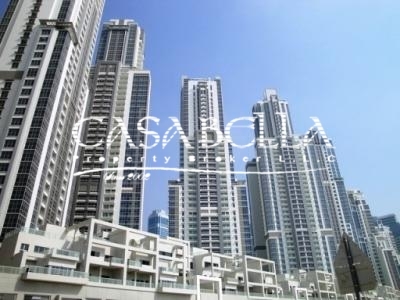 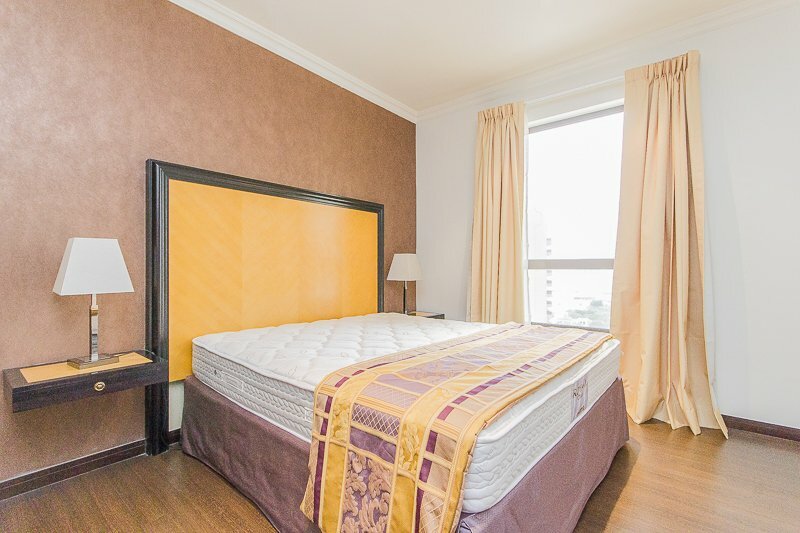 The Building Is In A Great Location With Easy Access To And From Dubai Marina And The Beach.